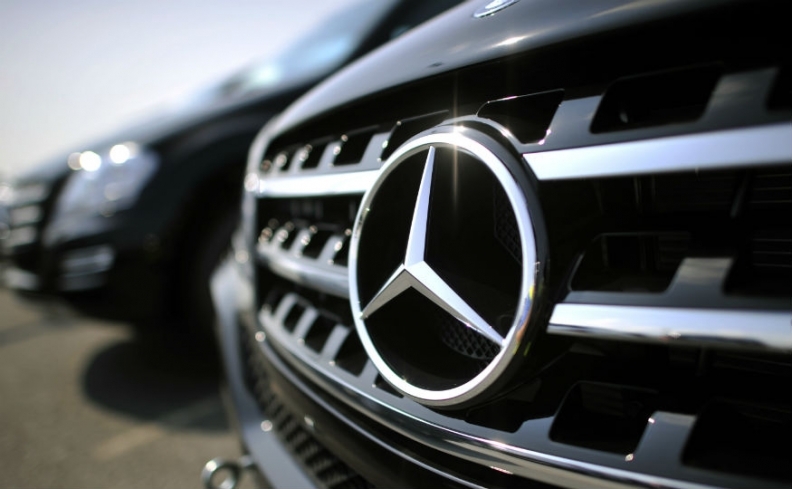 Daimler's Mercedes-Benz brand had its highest monthly sales to date in July, up 11 percent to 130,003 cars. Mercedes' sales grew 8 percent in Europe to 58,205 units, 15 percent in the United States to 27,192 and 13 percent in China to 20,871, Daimler said in a statement. For the first seven months, Mercedes sales increased by 13 percent to 913,523. "Our sales numbers are developing very well worldwide, and particularly strongly in the European markets”, said Ola Kaellenius, Mercedes' sales and marketing chief. He said the brand's new compact cars and SUVs were real growth drivers. ISI analyst Arndt Ellinghorst said Mercedes' July sales volume was good and the regional picture was fairly balanced, but added: "What remains striking is the fact that Mercedes keeps underperforming BMW and Audi in China." He said Mercedes' sales growth momentum should accelerate over the coming months. Mercedes said it achieved another record in the UK, its second-largest European market, with an 11 percent increase in vehicles sold in July to 8,330 units. Sales for the month in Germany, where it has 9 percent market share, were fractionally down at 22,427 units. The Smart car subsidiary continued to lose sales ahead of launches of the ForTwo and ForFour new models in November. July sales were down 2 percent to 7,508. For the first seven months, Smart sales, at 54,324, were down 9 percent. Total Mercedes and Smart sales were 137,511 in July, up 10.5 percent and 967,847 through July, up 11 percent.